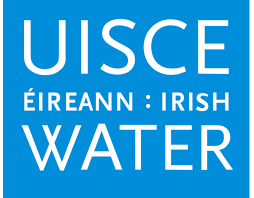 Permission sought for upgrade developments at Ballymote, Collooney and Ballinacarrow. 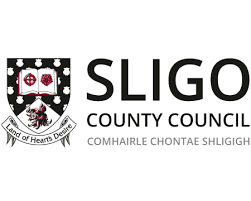 According to the Sligo County Council planning website, the applications for developments at Ballymote, Collooney and Ballinacarrow were received by the planning authority on 20 February 2017. Works proposed to be carried out are detailed in the submissions for the three locations. But it looks from the council’s website that the applications have not been progressed by authority. It is not stated why the applications were deemed insufficient.